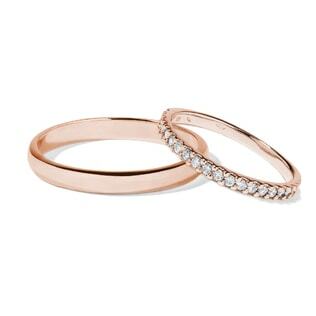 From simple and understated to bold and diamond-studded, we have all the wedding band designs you could dream of. 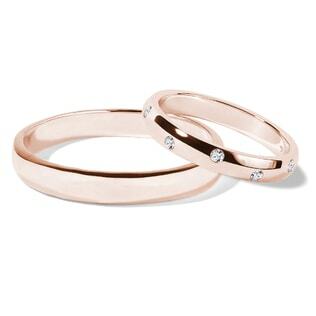 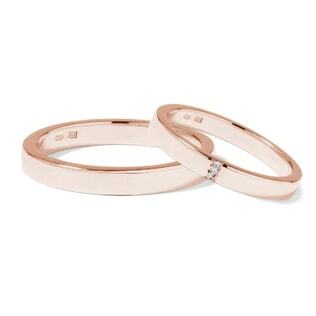 Whatever you choose, romantic rose gold wedding rings are perfect for those looking for fashion-forward pieces while also wanting something that will stand the test of time. 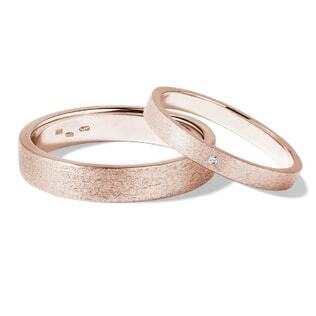 And don’t forget to check out our wedding sets for the bride and groom’s rings that will perfectly complement each other for a lifetime and beyond!